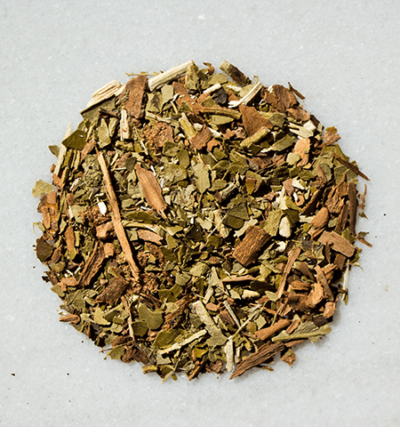 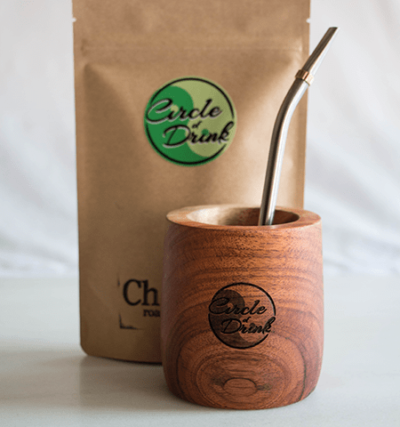 Experience our handcrafted, fine yerba mate blends. 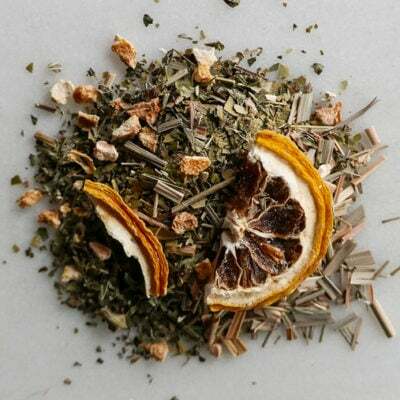 There’s a flavor for everyone: orange, lemon, chocolate, vanilla, mint, floral, fruity, and roasted. 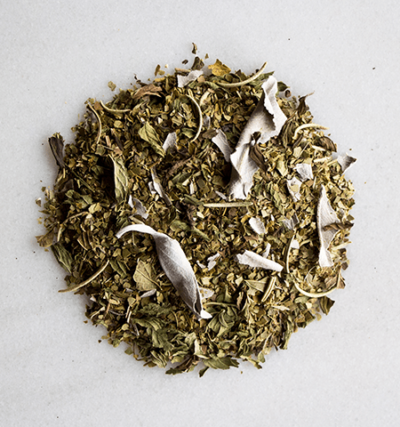 Most ingredients are certified organic with USDA and Argencert or grown without the use of pesticides.